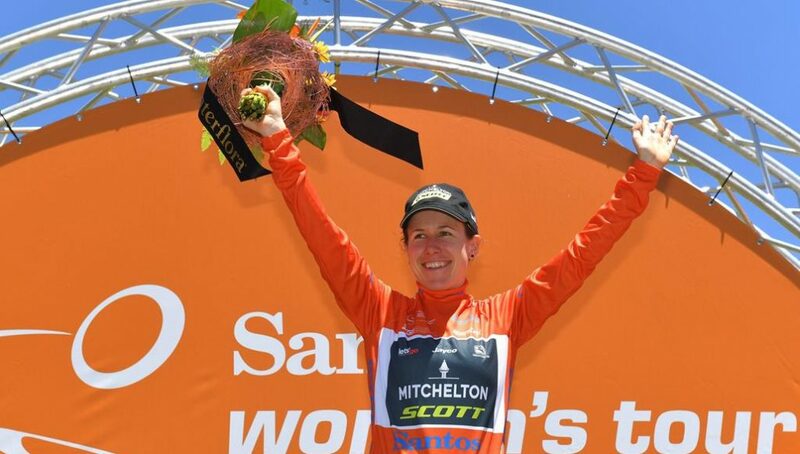 World championship silver medallist Amanda Spratt (Mitchelton-SCOTT) has won her third consecutive Santos Women’s Tour Down Under. 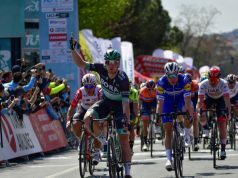 Spratt claimed the leader’s jersey with a stage two victory and successfully defended it through the final two days of racing, including the final stage criterium won by Chloe Hosking (Ale Cippollini). 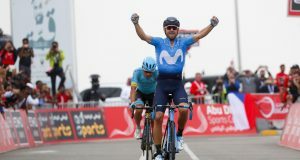 The victory continues Mitchelton-SCOTT’s unbeaten run at the event, whilst the dominate squad also claimed two stage wins, second overall and the sprint jersey. Having cemented herself as one of the best climbers in the world in 2018 and as back-to-back champion, Spratt arrived in Adelaide with an air of pressure when racing began on Thursday. 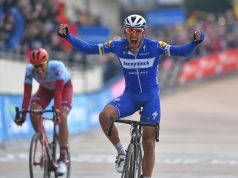 The 31-year-old wasn’t fazed by the pressure as she took a dominant victory up Mengler Hill on stage two to take the race lead and, with the help of teammates, never looked threatened as she rode to a third straight title. Spratt’s stranglehold over the Tour Down Under has increased with each success. A 25-second victory in 2017 and 41-second victory in 2018 is capped off by a 49-second victory ahead of teammate Lucy Kennedy at this year’s event. 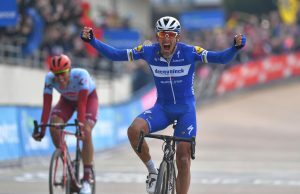 With the overall competition pretty much wrapped up, it was the blue sprinter’s jersey that created most of excitement on the final stage. 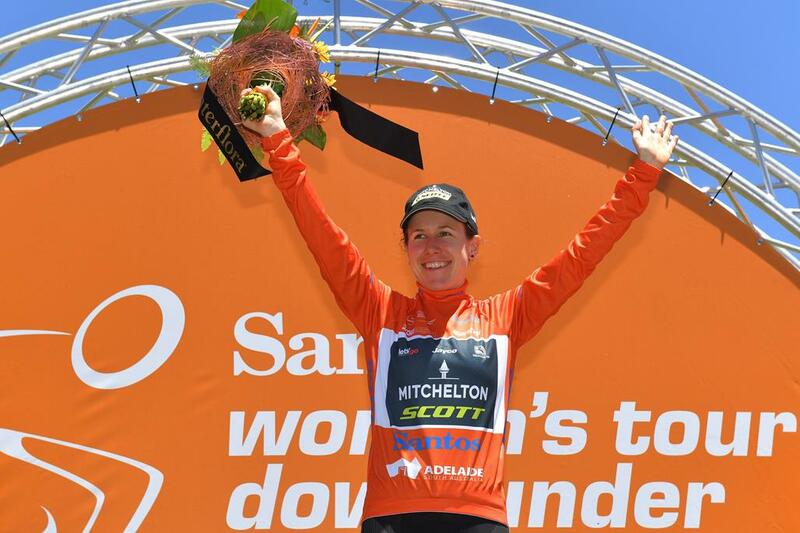 Mitchelton-SCOTT’s Sarah Roy went into the final day with a two-point lead, and an intermediate sprint victory and fourth over the line behind Hosking was enough to wrap up the competition. Amanda Spratt – “I’m so excited and so thankful to my team. It was much smoother sailing than last year, I stayed upright and I’m really happy to be involved in the end to try to help (Sarah) Roy. “This race is so special. When I sat down with my coach Gene Bates in October he asked me what my goals for the season were and the first thing I said was to win the Tour Down Under. “It’s a home race, we’re an Australian team so it’s really special. Mum and dad are here and I’ve got people from the Blue Mountains here as well.